Africa, you were on top of my bucket list for years! I was dreaming off one day experiencing the wilderness and beauty of scenery from the movie Out of Africa. The idea to go on a family safari had been delay by fear of having children too young for the adventures. While my 40th birthday was approaching, I decided to look into it again and find a way to make it work for us. My mind was set to celebrate this milestone birthday with my family in Africa, close to Nature. We made it happen and it was a memorable experience as an individual (it's very humbling) and as a family (bonding time). Here's why and where we went, how it was and why we would recommend it. We are not really adventurous, would like to think that we are but we like our comfort and things to be safe and within our comfort zone. 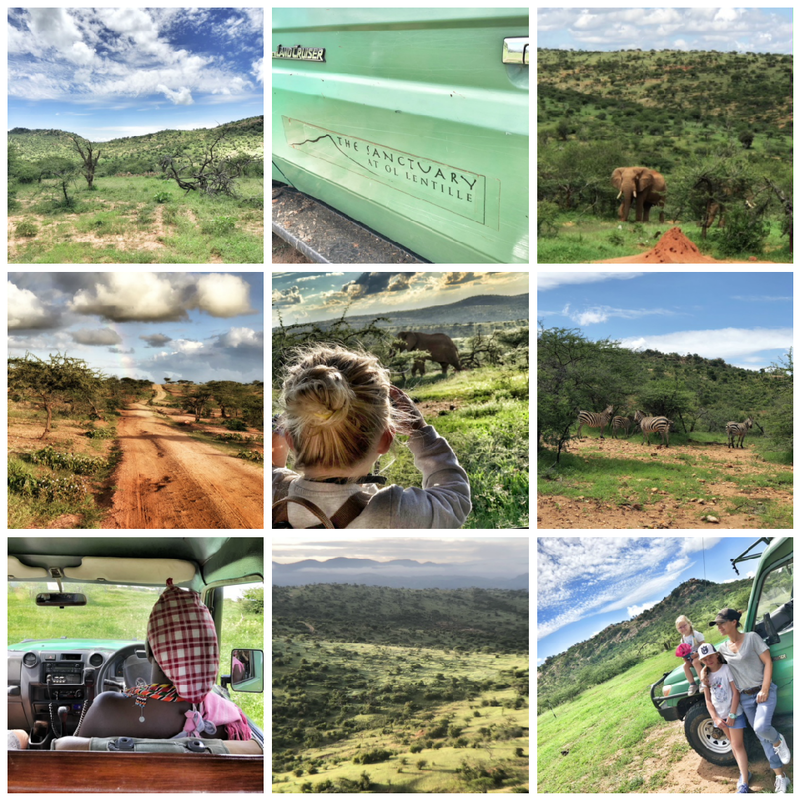 Going to Africa on a Safari was my wish, my birthday present, something I wanted to share with my family. Planning this trip, I felt very responsible for my choices. I gave Victoria our lovely and dedicated African Travel Expert a short brief. Her answer was Kenya, in the Laikipia region. The suggestion was a beautiful retreat at The Sanctuary at Ol Lentille. Located in Northern Kenya, on the Laikipia Plateau with a distant view over the Mount Kenya, the lodge offers a stunning view, 360degres panorama of wilderness. You are truly in a far remote location surrounded by Nature. The lodge is on a wooded rocky heel, very charming. The private conservation has four private full-service, fully staffed villas (butler, cook, housekeeping, guide) . 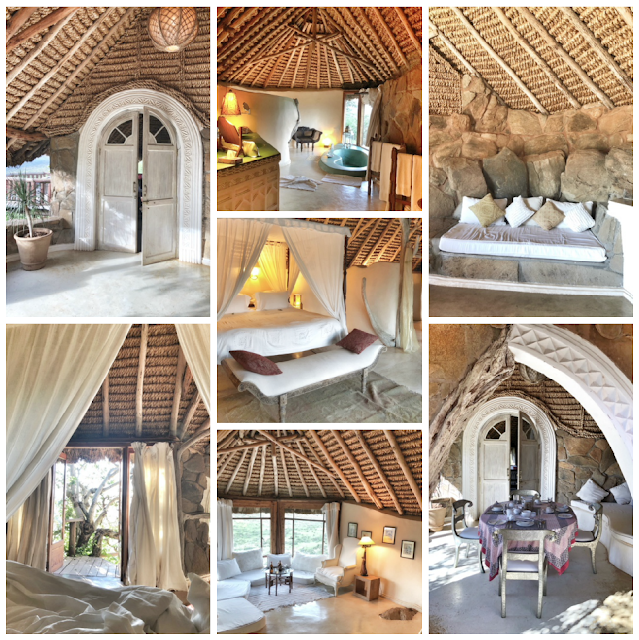 The four private villas are one, two or three bedrooms and are all individually designed with different themes. We decided to stay in The Sultan Villa, a charming cosy but very large one bedroom. We loved the Swahili design elements like plaster carvings, the unique artifacts and furniture, the craftsmanship of the tightly-plaited papyrus thatched roof and the rocky walls. The villa consist of really large bedroom, dressing area and bathroom. Across a courtyard there is a huge lounge and dining area with a terrace and another shower room. It was perfect for us with the girls, they had set up very comfortable "put up beds" for the children and we all had a cosy, unique and charming space for our self. The lodge categories under luxury resort but it's all unpretentious, it's charming from mix match decor and eclectics elements. 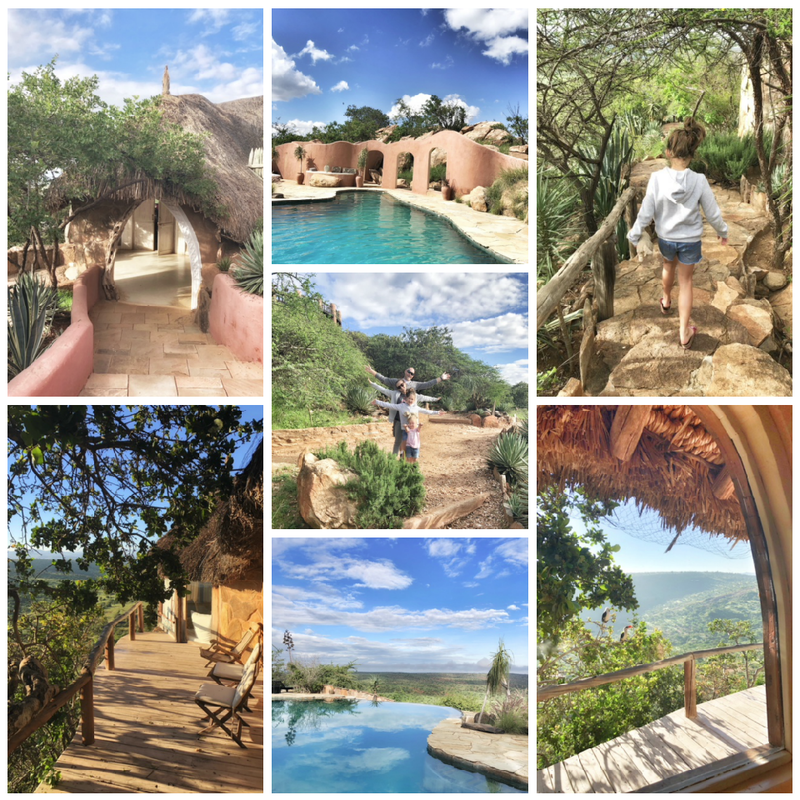 The girls felt like we were living in a tree house, from the terrace we could admire the hills, the plains, Mount Kenya in the distance with its snowy peek and a watering hole where elephants are said to come for a drink. Truly beautiful. It's an all inclusive fee, which include breakfast, lunch, afternoon tea, dinner with all the drinks. The staff is always available to help and accommodate. The food was good, home cooking, made to our taste and preferences. Breakfast with fruits, eggs and pancakes was always a hit. Lunch consisted of fresh salads and homemade bread. Elegant dinners were prepared and set up with candles every nights in different locations (outdoor deck, the library, our room and in the Bush). One of our best memory is our sundowners on top of hill, watching the vast wilderness and a stunning sunset before the rain arrived. It was so dramatic and very magical. We drove back to lodge in the rain so excited by the stormy unreal weather. The staff took the initiative to set up dinner for us in the library by the fireplace, and organized the Lion King animation movie for us to watch as a family after dinner. The Sanctuary at Ol Lentille does not focus on game drives. In fact it's often recommended as an add on destination after a busy safari experience in the iconic Masai Mara. The Laikipia region offers less animal viewing but the relative scarcity of game here becomes an advantage because it allows you to experience Africa and the community in different way. We never took off for a full day drive, we had our personnel Maasai guide/chauffeur to take us around the bush and experience the wilderness at our own pace, which is exactly what we wanted with young children. Maybe less but still plenty to see... Everyday we saw many elephants, zebras, kudus, egeals, antelopes, even baboons, klipspringers, rare wild dogs. Plenty to keep us totally amazed everyday! Around the resort lots of adorable rock hyraxes and mongooses to spot and at night we could hear the leopards and hyenas roaming around. You probably won't see a lion or a giraffe but about a couple hours drives toward the plains you might. We decided to stay around the Sanctuary already so excited by it's beauty and variety. 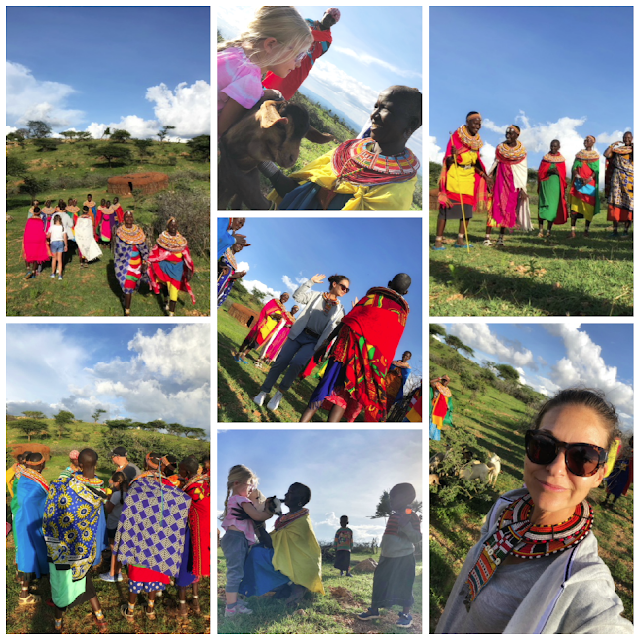 We had a fantastic guide, a Maasai warriors, Boni, with passion, love and knowledge to share. We enjoyed so much our daily drives on the bumpy roads (road massages) and listening to all his amazing stories. Boni even took us to his home, to meet his family. It was a very special experience. The Sanctuary at Ol Lentille is proud of it's commitment to responsible tourism. By visiting The Sanctuary guests have donated over 5 USD million to help built schools, hospital, and water sanitation projects within the community. Make sure to visit the local village, the school or the women artifacts, it's a great contribution to the community but also a fantastic way to experience and learn about about Maasai and Samburu culture, traditions and customs. It's very humbling and a total eye opener to the world. The people are so giving and welcoming, so many smiles everywhere we went! The girls were a little shy at first but slowly Luella joined the dance and the singing while Josefin was negotiating bringing a goat back home to Dubai. A beautiful afternoon and a lifetime experience. One morning we tried archery, which was good fun for Luella while little Jo tagged along. There is also the possibility to do quads biking and cycling. 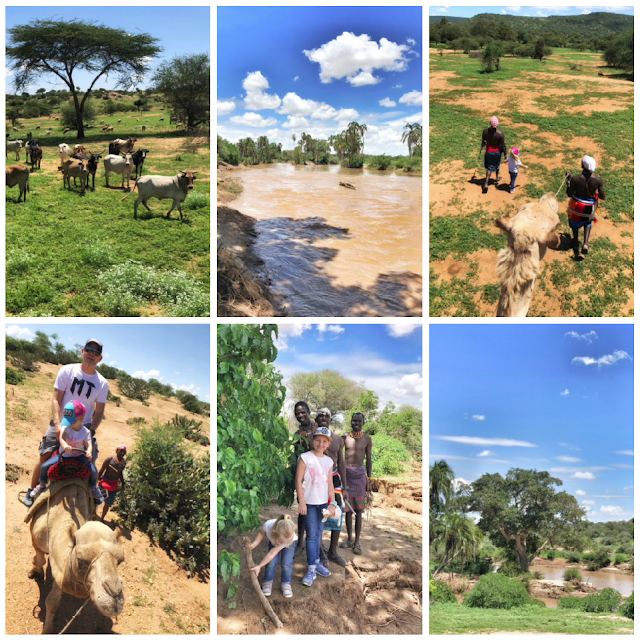 Boni, our Masai guide recommended the camel ride deep into the wilderness to the river where a lovely picnic lunch was waiting for us. You can discuss how long you want to ride on the camels, for us 45 minutes was a bit long but we enjoyed the experience nonetheless. Getting there? And things to know! Relatively easy to reach by plane, for such a remote location. We flew Emirates Airline to Nairobi (less then 5 hours), from Jomo Kenyatta International Airport we took a private (very tiny) aircraft, Boskovic Air Charter East Africa (just about 1hour). It was all very smooth, thanks to the pre-arranged Meet and Greet service to help with arrival formalities. The private charter was so small, just enough space for our family of 4 and the pilot! 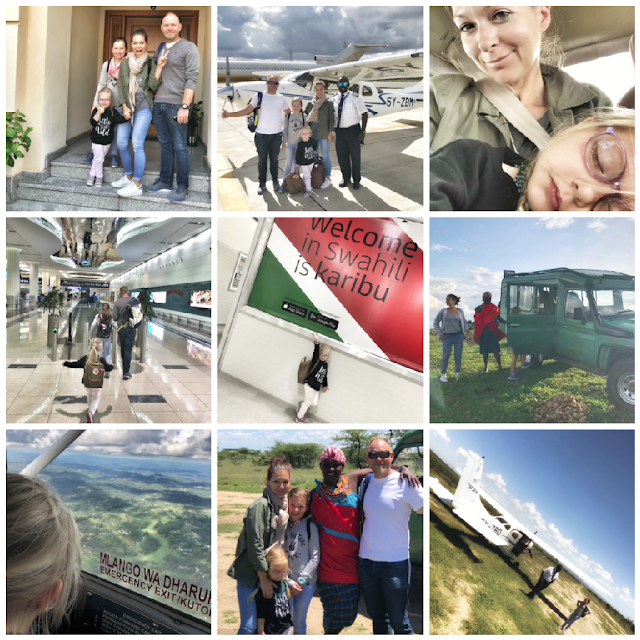 I was a bit apprehensive but it went very well, the captain was fantastic and we got to fly over beautiful landscapes and spot some Rhinoceros and Giraffes. From the landing strip in the middle of the bush, we drove about 15 minutes to the lodge. Remember to pack light, those safari aircraft are very small with limited storage space for luggage. You must pack using soft-sided duffel bags. Important to check the weight recommendations as well. You will need to purchase travel insurance, we use AIG and it cost us around AED350 for a family of 4 over a week travel. Also, depending on your nationality you will need to apply for visas (not for children under 16), we did it online, www.evisa.go.ke (about $50 per adults). Regarding Heath and Immunization, it's always recommended to consult your general practitioner for advise. The girls are up to dates with all the regular immunizations including Hepatitis A and B. Our destination was not considered a Malaria area due to the altitude and yellow fever vaccination was also not a requirement. I was happy with that. The weather: warm and dry during the day, cooler at night. We visited Laikipia during the rainy season (mid April to end of May) which I was a bit apprehensive but it was absolutely perfect! Not too hot, the air was fresh and crisp in the morning, the sky was blue, and the vegetation was really green and lush. We had rain one evening for about 20 minutes. That was it! Having fun and doing good. We were so happy to contribute somehow to the community. It's the kind of tourism that actively protect the area for future generation and also hopefully improve their livelihood. You can read about The Ol Lentille Trust program. Also the lodge takes its responsibility to the environment very seriously. 90% of store water is from the rain (not drain from rivers), electricity is solar generated and hot water is solar heated. If you visit, you must talked to Jon and Jill the lovely passionate couple behind The Sanctuary. Their amazing story is inspiring. Rates varies. During the green season: USD500 per adult per night, USD250 per child per night, free for children under 5. The set fees included exclusive use of house, full board accommodation, non-premium wine and spirits, beer and soft drinks and conservancy fees. Also all activities like private game drives, guided walk, quad biking, cycling, yoga, camel rides, archery and unlimited spa, fantastic lunch and dinner in magical setting. The wonderful staff (butler, cook, housekeeper, guide, night watch man) is dedicated to make your stay a unique experience. You can find plenty of safari packing list suggestion online. I would recommend a wellness and basic medicine kit, sun protection, insect repellent, sun hat, good walking shoes, antibacterial gel and dollars specially for gratuities and tipping. Before our travel, I was wondering if we could bring something for the children of the community? Toothbrushes, pens and pencils were the recommended items. I left a little piece of my heart in Kenya, and I came home a little different. I think we all did! Truly an amazing experience. Travelling with children is an opportunity for us as parents to teach our children first-hand about the differences that exit in the world. It's about learning to do and see things in a different way and it's an eye-opening experience. So grateful we did this trip! The luxury tour operator with an office in Dubai specializing in designer holidays to countries spanning six continents around the world is the perfect tool to plan you next escape. I am so grateful for all their suggestions and recommendations. 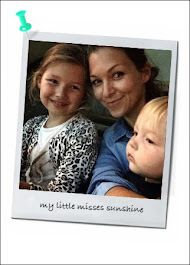 Very professional, always ready to accommodate, quick to reply to emails and to provide the peace of mind you need when planning a unique family travel experience. I have teamed with Lightfoot Travel to bring you a special discount. 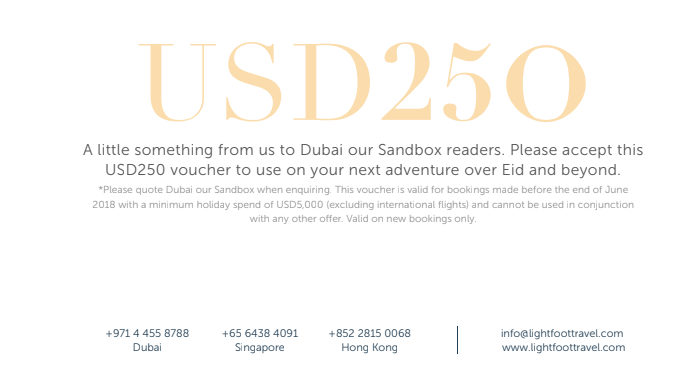 If you are planning to travel for Eid, make sure to quote Dubai our Sandbox to received $250 discount. This Eid voucher is valid until the end of June 2018.